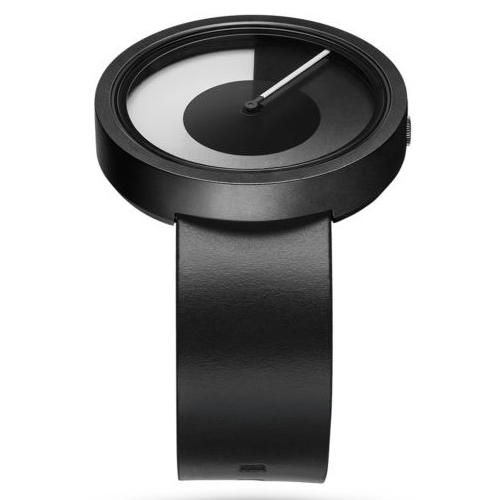 The Horizon is the newest addition to our minimalist collection of timepieces. 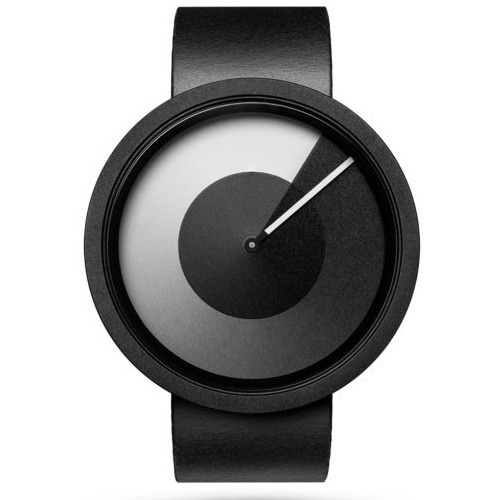 The design earns its namesake for the straight lines, simple circle and gradient under-layer of its watch face. The start of the gradient section marks the hour while the white line displays the minutes. 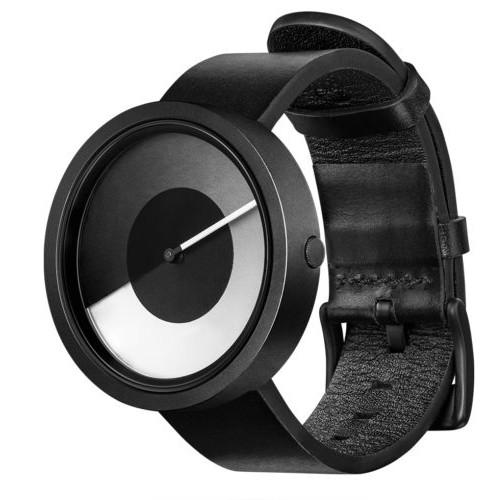 With a genuine leather strap that is just as simple, this is definitely a watch for all occasions.